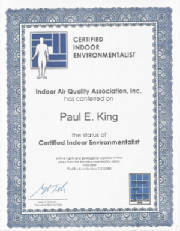 A CIE or Certified Indoor Environmentalist is a designation that has been bestowed on less then 3000 IAQ professionals by the IAQA - Indoor Air Quality Association. 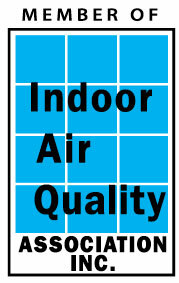 The Indoor Air Quality Association (IAQA) is a nonprofit, multi-disciplined organization, dedicated to promoting the exchange of indoor environmental information, through education and research, for the safety and well being of the general public. 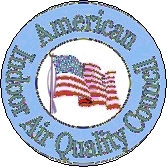 Obtaining a CIE designation requires a combination of: High School Diploma, University Diploma, and significant experience in the IAQ filed. After this criteria is met, one must attend an in depth course where he/she studies the topics below. Finally, you must pass a comprehensive 130 question exam and agree to adhere to the standards of practice and code of ethics of the IAQA.